ENTEBBE – Members of political parties have questioned the legitimacy of the national dialogue process, wondering whether there is government commitment towards it. Speaking at a Pre-Dialogue inter-political party conference at Imperial Golf View Hotel in Entebbe on Wednesday, nine political parties said much as the national dialogue is necessary, the events preceding it have limited participation of the citizenry. “There are many issues which need dialogue but the Ugandans are not aware of what is taking place. An example is the process of integration of the East African Community (EAC). Recently the summit mandated the beginning of the process to work on the Constitution for political federation but people of Uganda are not aware,” Peoples Development Party (PDP) president Dr Abed Bwanika said. 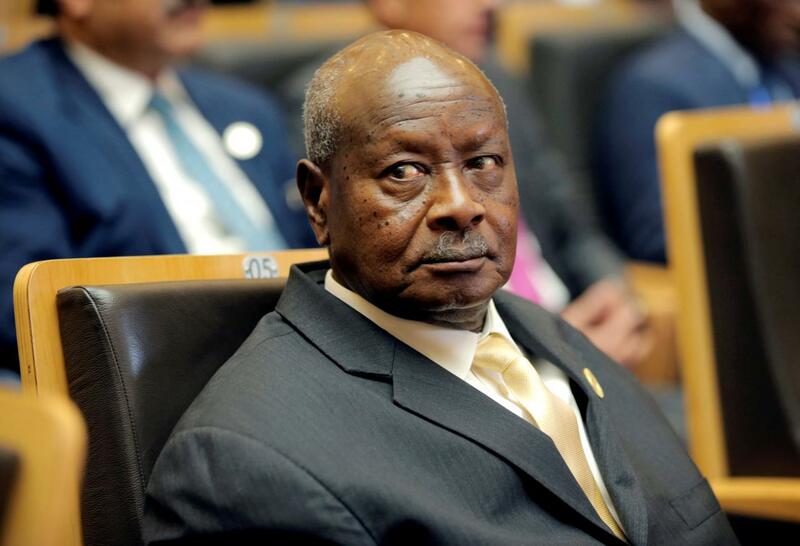 The Secretary-General of Democratic Party (DP), Mr Gerald Siranda, accused the government of being arrogant towards the dialogue, adding that funding for the dialogue should purely be by the government through Parliament and not President Museveni. FDC national chairman Wasswa Biriggwa added that the organisers of the dialogue, the Inter-Religious Council of Uganda (IRCU) and The Elders Forum of Uganda (TEFU) are yet to agree on the seven issues raised by the opposition in October last year. Some of the issues include; the process of the dialogue, the agenda, composition of the dialogue participants, financing, and implementation of outcome among others. Mr Ssemusu Mugobasonga of Conservative Party (CP) questioned the value of holding a dialogue. “There is nothing to achieve in sitting here to discuss the dialogue when leaders of most political parties are out on bail because of several charges put against them by the state,” he said. However, the Deputy Attorney General, Mr Mwesigwa Rukutana, assured opposition parties that government is committed to dialogue. Mr Rukutana said that the NRM government has never been opposed to dialogue and wondered why opposition players distanced themselves from the State House event where Mr Museveni launched the process. “I am here to confirm to you that government is committed to dialogue. The government had similar concerns like other players but we have since understood the need for dialogue and we are ready,” he said. Mr Henry Kyemba from TEFU said they are working on various modalities, the timetable and appointment of various committees to spearhead the process and urged opposition leaders to participate in the dialogue preparatory processes where their issues can be captured.